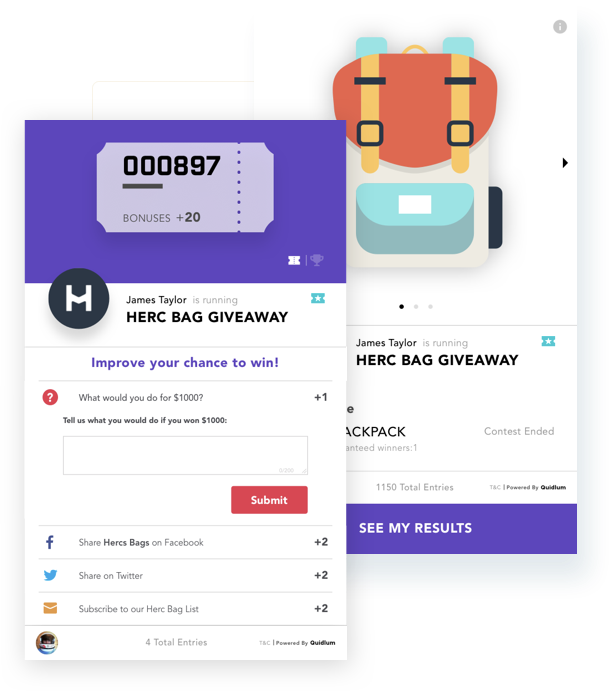 Create and manage giveaways that showcase your products, drive sales, and increase social engagement. 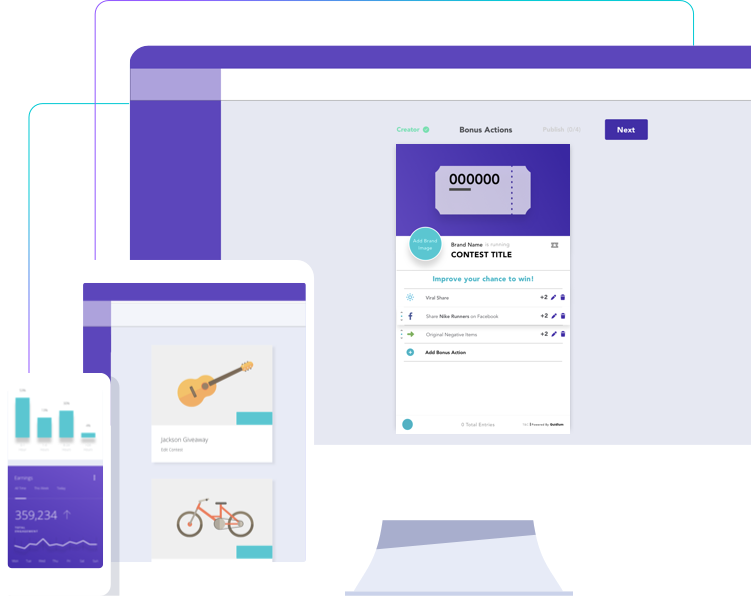 Take your giveaways to the next level with an interactive product showcase, more than 30 engaging social integrations, interactive user feedback, and a sleek, responsive contest you can embed anywhere and view on any device. Create, manage and track all contests and results from a single dashboard. 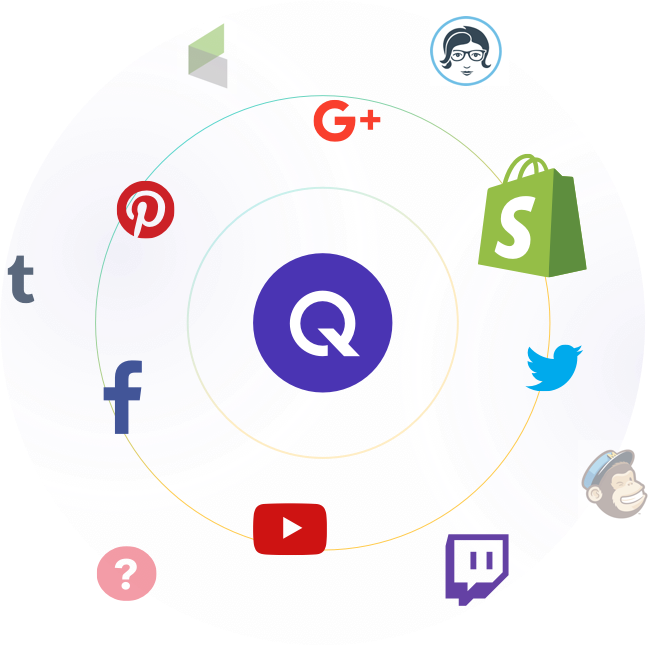 See in-depth analytics, manage multiple brands, and track social engagement. Connect with the apps and platforms that you use every day. Discover the sleek but simple giveaway experience your fans deserve. 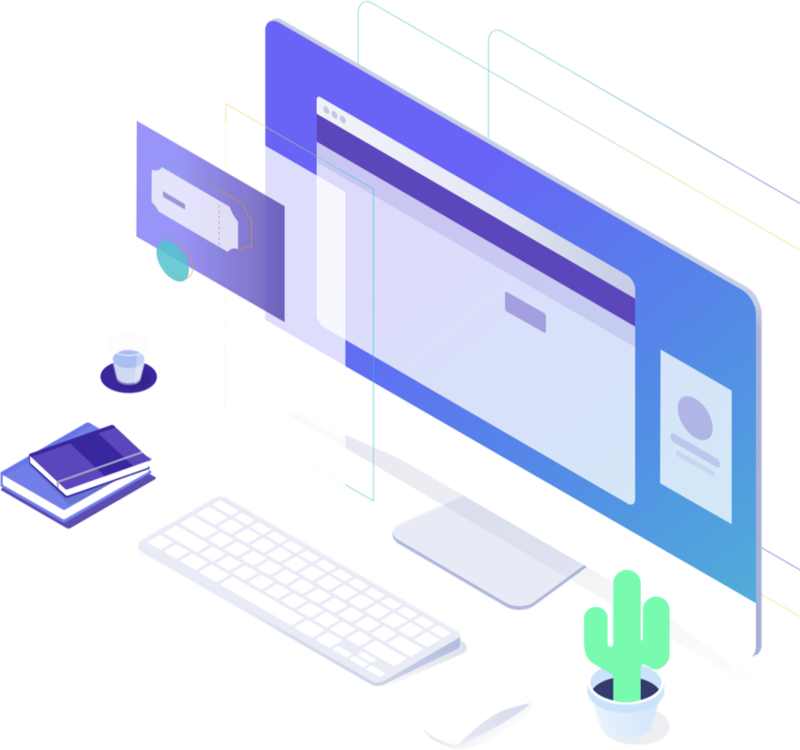 It has never been easier to connect your winning products with your contest winners.